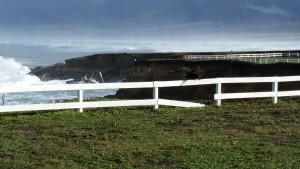 Volunteer - Point Arena Lighthouse Keepers, Inc.
We need volunteers to help us keep the light shining! Docents – Entertain and educate our Museum and Tower guests with details of the history, construction, operation and importance of the Point Arena Lighthouse. Contact Mark Hancock at (707) 882-2777 or MarkH.PALight@gmail.com. Maintenance – The Lighthouse Tower, Fog Signal Building, vacation homes, outbuildings and grounds are like a stationary ship on the ocean and require constant maintenance. If you can wield a paintbrush, repair fences, garden, perform light maintenance, are familiar with construction and carpentry, or are just plain willing to pitch in to keep this jewel looking good then we welcome your involvement! Contact Mark Hancock at (707) 882-2777 or MarkH.PALight@gmail.com. Education – Are you an expert in a marine, local history or lighthouse topic? Join our Lecture Series and give an interesting and informative presentation. Got an idea for an educational display or program to present at the Lighthouse? We want to hear from you. Contact Mark Hancock at (707) 882-2777 or MarkH.PALight@gmail.com. Gift Store – We occasionally need fill in Gift Store Clerks to substitute for our regular employees. If you have background in retail and are a quick learner, contact Merita Whatley at (707) 882-2809, ext. 3 or MeritaW.PALight@mcn.org. 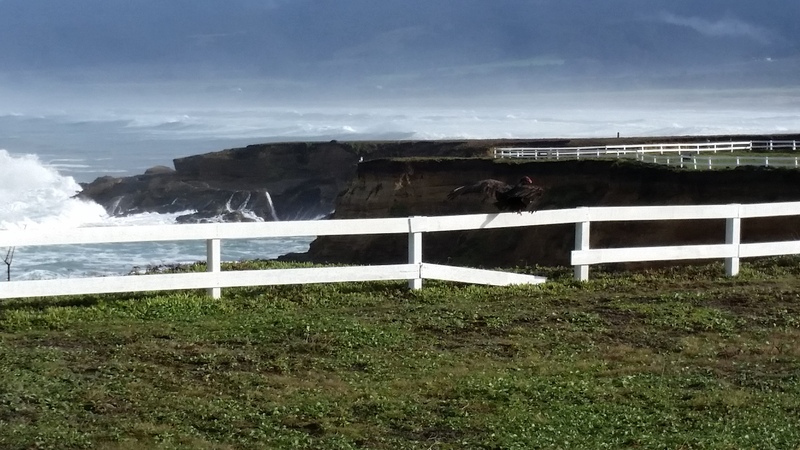 Board of Directors – Do you want to be involved in the overall management and direction of the Point Arena Lighthouse Keepers, Inc.? Consider becoming a Board Member. Contact Board President Glenn Funk at (707 884-1448 or Funky@mcn.org.